The soprano sax is a versatile instrument, moving from jazz band to the orchestra with ease. 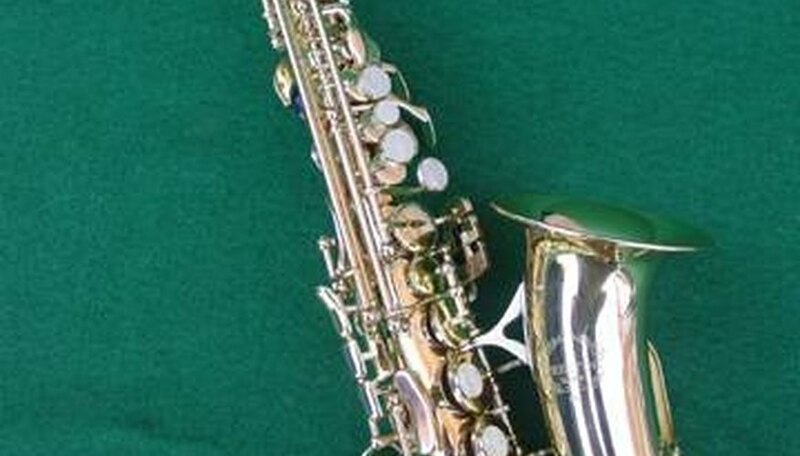 Because it is smaller than the more common alto or tenor sax, using the right playing technique is critical. Every time you play, whether in practice or performance, keep these techniques in mind for creating the best sound. Practice achieving the proper embouchure. Soprano sax teacher Paul R. Coats offers this exercise for learning a perfect embouchure, neither too tight nor too loose: "Here is the easiest way to find the proper embouchure tension. Playing the mouthpiece and reed only, the player should produce a concert Db, two octaves and a half step above middle C on the piano. Blow the mouthpiece/reed repeatedly until this pitch can be produced consistently." Coats adds that players should make sure their instrument is in tune by adjusting the mouthpiece, rather than using the lips or teeth to bring a note into tune. Hold the sax the right way. Unless yours is one of the rare soprano saxes that has a curved neck, Coats says, "hold the body out at about 30 to 45 degrees below horizontal." Holding it too straight "will cause the tone to be choked off and likely to "warble" in the low register." The position of the instrument should not change except for some extended techniques. Press all of the keys fully as you play. As basic as this may seem, it is a common error among sax players. Make sure the keys close off the holes completely. If you are pressing too lightly and just barely covering the openings, your sound will be breathy and out of tune. No matter how quickly you need to play, push down each key firmly so that you feel the contact of the key pad on the opening. If you are pressing correctly and still get air escaping from the holes, replace your key pads with new or thicker pads. Practice extended techniques only when the basics are mastered. 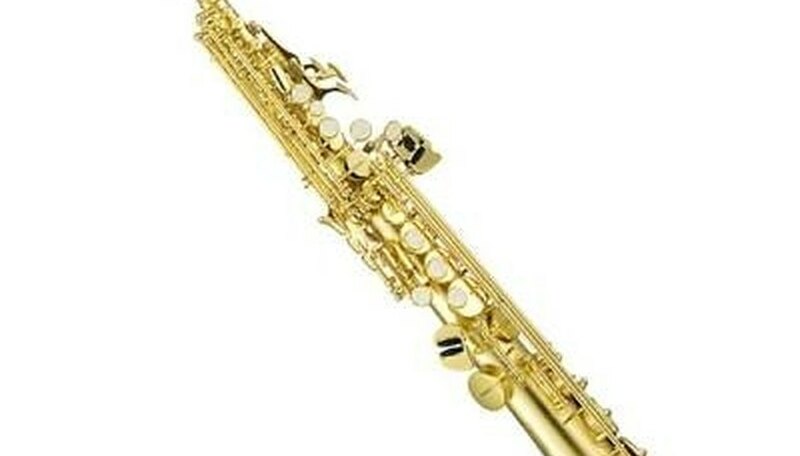 A number of sources are listed below for extended techniques for the soprano sax, including multiphonics, microtones, glissando, slap tonguing, embouchure alterations and various applications and methods for vibrato. These techniques require strong fundamental skills and experience; make sure you have good habits with everyday techniques first.